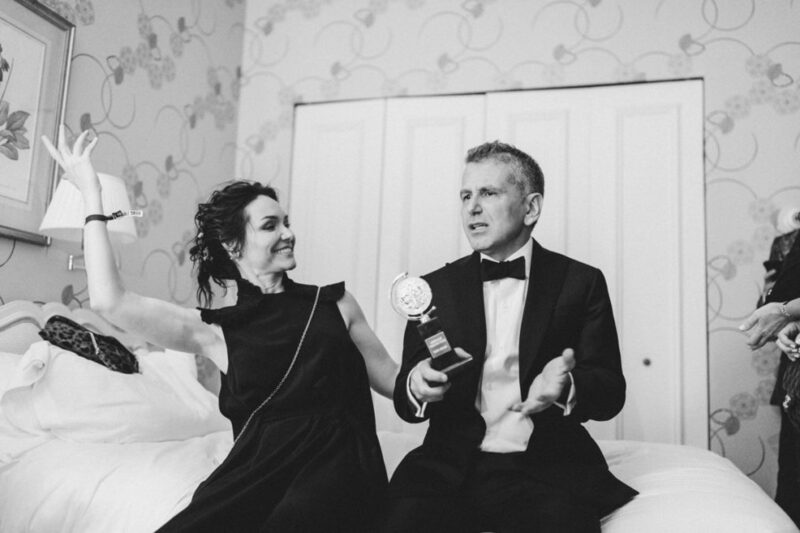 Flashbulbs, bubbly, dancing and rubbing shoulders with recent Tony winners? 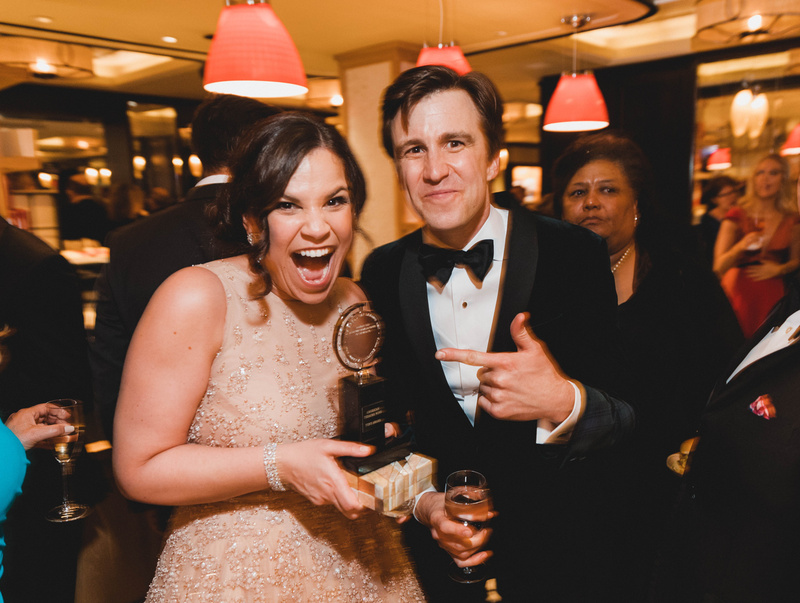 These are all the ingredients to an incredible night on the town after the 72nd annual Tony Awards! 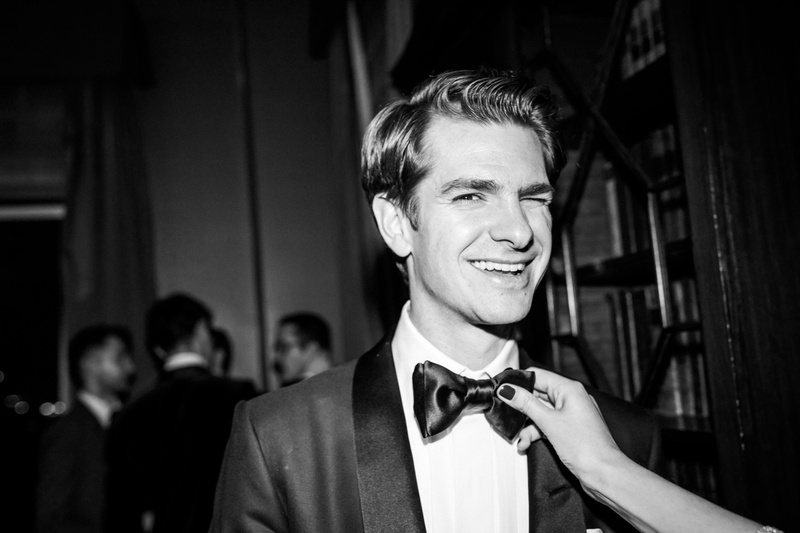 The broadcast from Radio City Music Hall may have ended around 11PM, but that's when the night is just getting started. 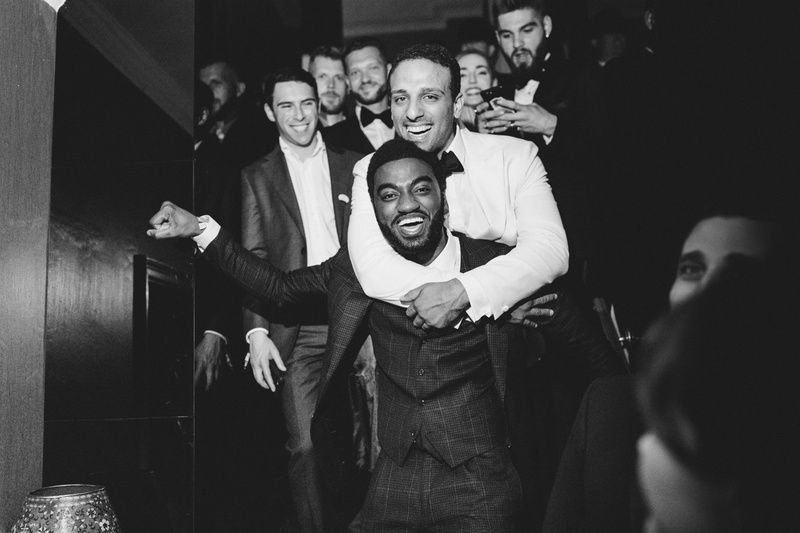 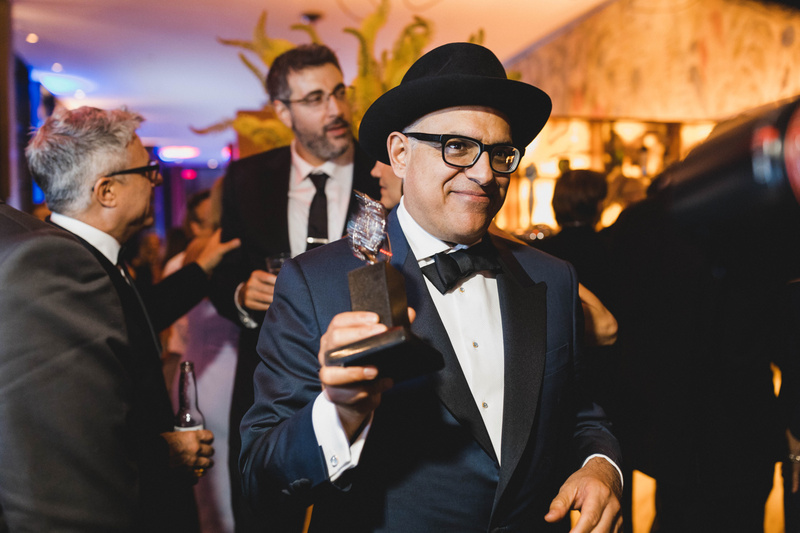 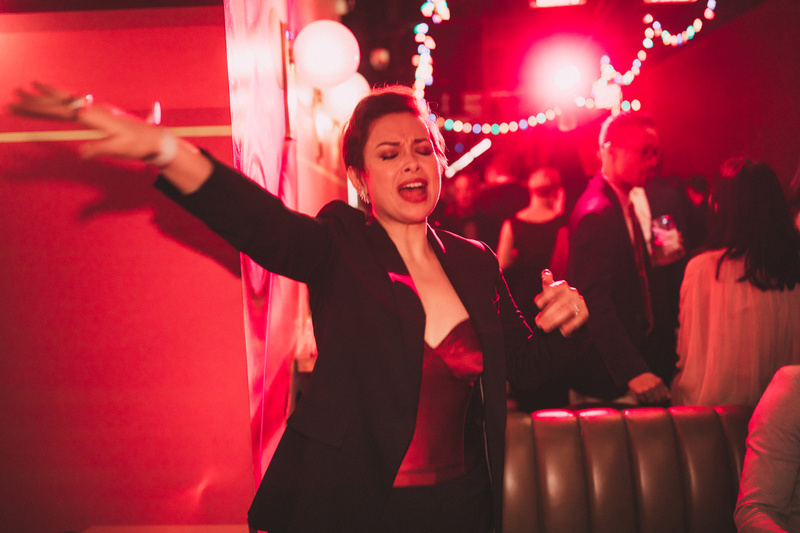 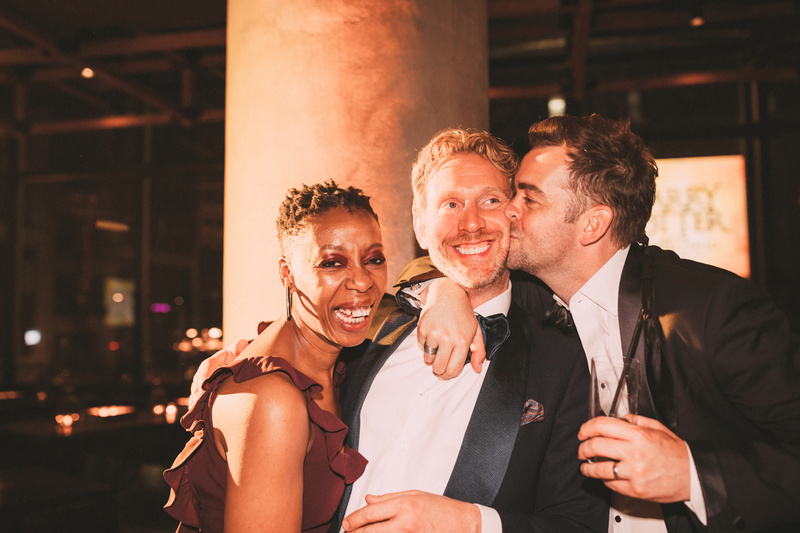 From the boisterous Band's Visit party at Bryant Park Grill to the swanky Tony Ball at The Plaza to public relations firm O&M's annual anybody-who's-anybody bash at The Carlyle, follow along in our gallery to see how the winners of the night celebrated.